On 21st August 2018 there were tow Flax Trust Music Bursary recipients at Camerata-Ireland’s ‘Young Musicians of the Future’ including performance opportunities. 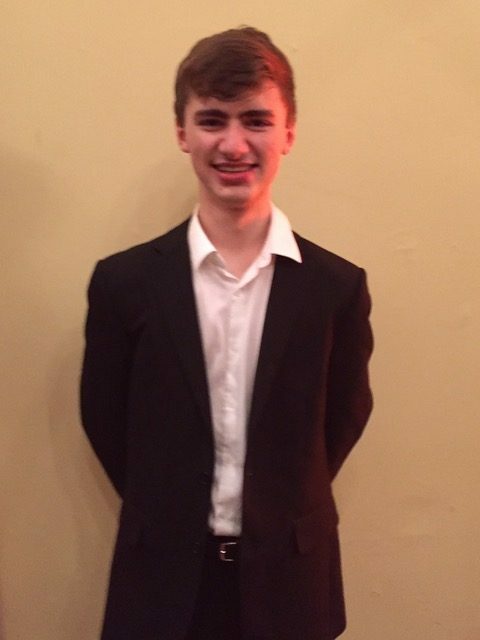 Seventeen-year-old Kevin Jansson has studied with Mary Beattie at the CIT Cork School of Music since the age of 6. He has received four international first prizes at Competitions in Germany, Serbia, Austria and Switzerland. He released his debut solo piano CD in 2017. He made his recital debut at 12, his concerto debut at 13 and his debut a Carnegie Hall’s Weill Hall last year with the NY Concerti Sinfonietta. Kevin is a Music Ambassador of the Lang Lang International Music Foundation. At 16 he performed Dvorák’s 2nd Piano Quintet with the Vanbrugh String Quartet in their final concert. He has performed in Germany, France, Austria, Switzerland, Ukraine and at all major Irish festivals. Belfast-born Tenor Michael Bell achieved his first competitive success I 2013 as the winner of the national Catherine Judge Memorial Award. He went on to study music at the University of Cambridge whilst simultaneously singing with the world-renowned Choir of St. John’s College Cambridge, with whom he has toured and recorded extensively. Most notable, he featured as the Tenor soloist on the St. John’s disc ‘Kyrie’, his contributions to which have been described as “heroic” in a review by Nicholas Kerrison. As an undergraduate, he performed numerous principal roles in operas, concluding his student career with Tom Rakewell in Stravinsky’s ‘The Rake’s Progress’. 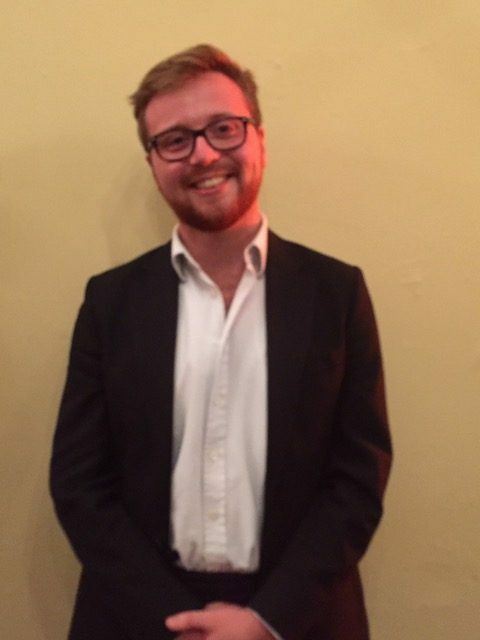 Equally at home as a recitalist, Michael has recently completed a year as a Scholar on the Pembroke Lieder Scheme in Cambridge where he worked on a range of repertoire with celebrated accompanist Joseph Middleton. He currently studies with Russell Smythe and will take op a place at the Royal College of Music in September 2018.